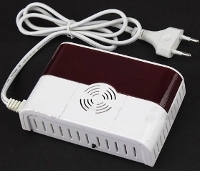 New Product For Deaf Coming Soon – Flashing Carbon Monoxide Detector! Yes, safety of the hearing impaired people is one of our top priorities. Therefore we introduce you to a product that's being tested in Europe. It flashes bright red when it detects gas! It also gives of an audible shriek. Yesterday I got notice that the results have been satisfactory. Not only does this detect Carbon Monoxide, it also detects natural gas, LPG, and other combustible gases. 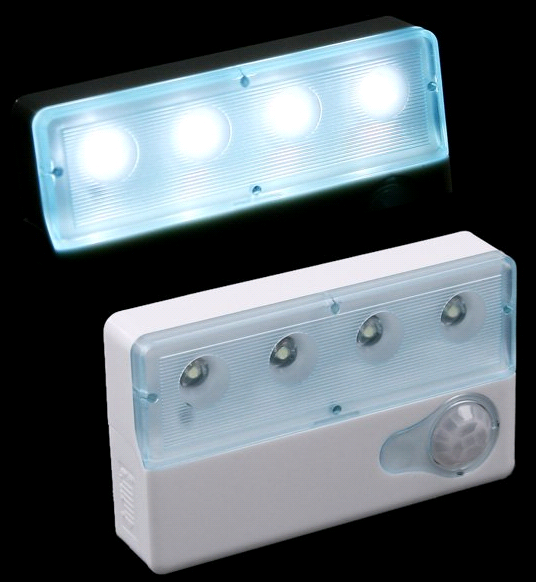 We should have these in stock by August 2012 and the pricing will be in the $150.00 range which is reasonable for its multi-gas detection and visual notification capability. We are thrilled and excited to be a leader in helping the hearing impaired people live safely.